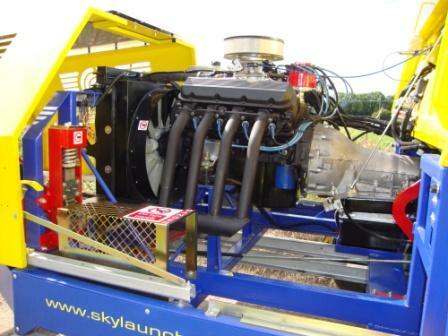 Skylaunch carry out on-site servicing, repairs and upgrades / improvements to all winches including non-Skylaunch machines. The list below gives example prices for servicing of standard twin drum Skylaunch winches (LPG). If you have a non-Skylaunch winch please contact us for prices. For all other winches including Retrieve winches and non- Skylaunch winches with all other powertrain options please contact Skylaunch. Prices include parts and labour but not travel and VAT. Any repairs, updates or improvements can also be carried out at time of service, please contact Skylaunch for prices. For on-site servicing outside the UK, please contact Skylaunch.